How Long Should You Keep Past Tax Returns? There is some confusion as to how long you should keep past tax returns and what should be kept with the returns. Some people keep tax records and supporting documentation for life, others don't keep the records past the next tax year. Learn how long to keep your tax returns, and all the documentation that justifies your deductions and expenses. 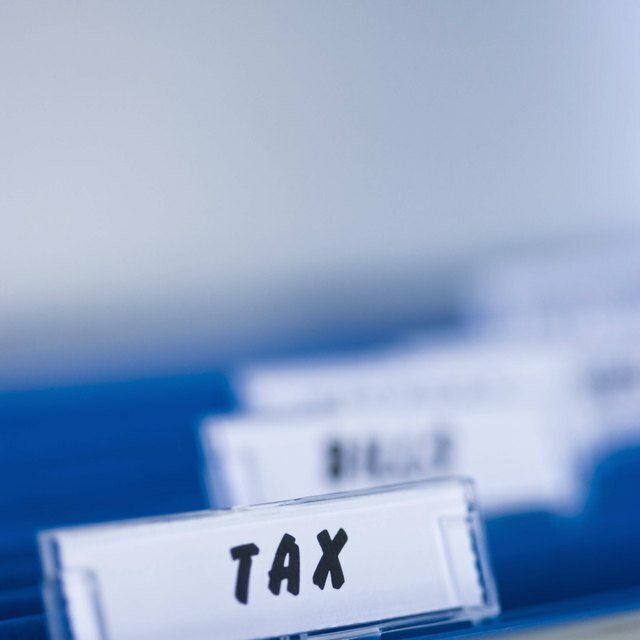 You should keep all of your tax records for a minimum of three years. This includes all supporting documentation, unless you have special circumstances. If you have farming tax returns and use the income-averaging that is available to you over three years, you need to keep copies of your tax returns for four years. Keep all supporting documentation for the past fours years with your tax returns. If you have a gross income of more than 25 percent that was not reported, the IRS can audit your tax returns up to six years past. If you fall into this category, you need to have all documentation in the event that the IRS starts tax collection or legal action. If you have failed to file correct returns or a tax return at all, you need to keep all documentation for each year for life. The IRS has no time limitation on fraudulent returns or failure to file returns. You need to have supporting documents to help with your defense about how much you owe and what deductions you had for those years. Use a small plastic storage bin or separate files to keep tax records for each year. This way, if you ever need a particular year, you have everything from that year all together. When the years are up for saving tax records, you can shred all documents and use the bin or file for another year.